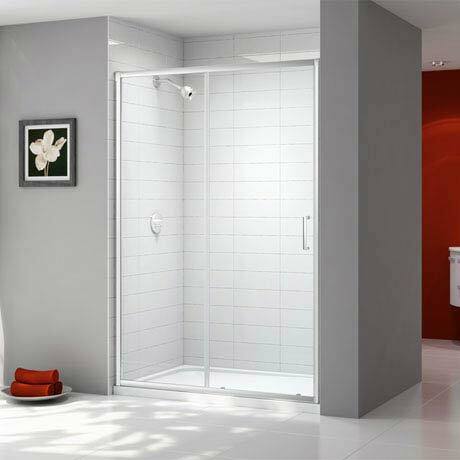 The Ionic Express Sliding Shower Door features a unique Fast-fit system which makes it quick and easy fit. Many of the pieces in this range come pre-assembled to save you time and effort. The door has 6mm Mershield Stayclear coated glass, smooth action easy clean double rollers and double fin seals for increased water retention. For peace of mind Merlyn offer a 20 year guarantee against any manufacturing faults.